One major issue with the sample I received was that it came with 1120 shaders enabled. 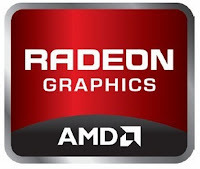 The HD 6850 specification requires 960 shaders. Unfortunately neither HIS, nor AMD could provide help with getting the board fixed so I had to reconfigure the shaders on my own. This review shows the correct performance numbers you should expect from a 960 shader HD 6850. If you see other HD 6850 reviews on the web that show surprisingly high performance, please ask the reviewer to check fillrate or using GPU-Z. I know of one other site who received a Sapphire HD 6850 with 1120 shaders enabled, so the problem might be more widespread.